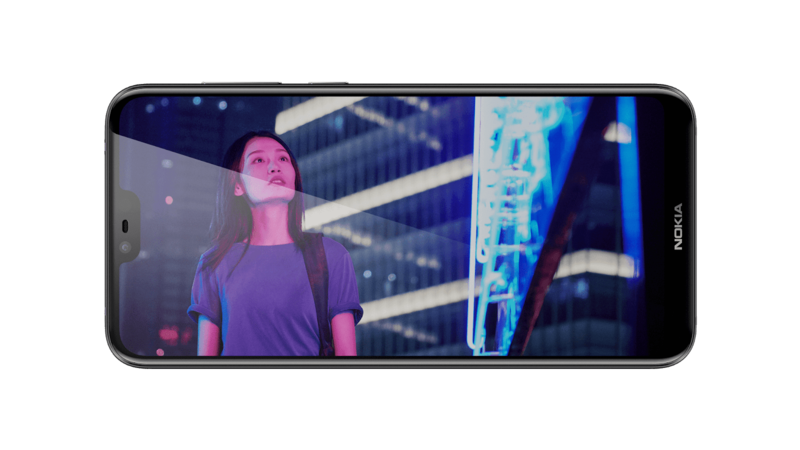 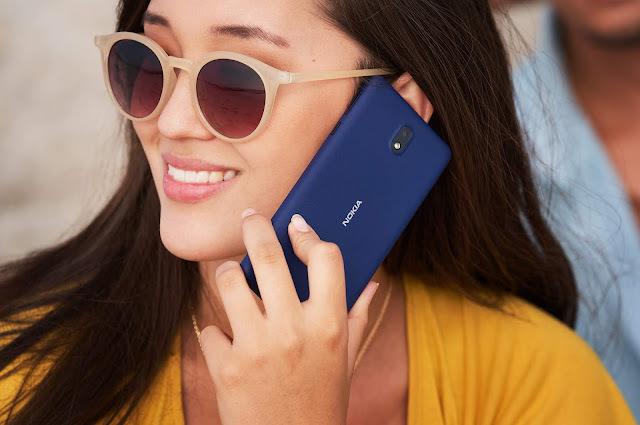 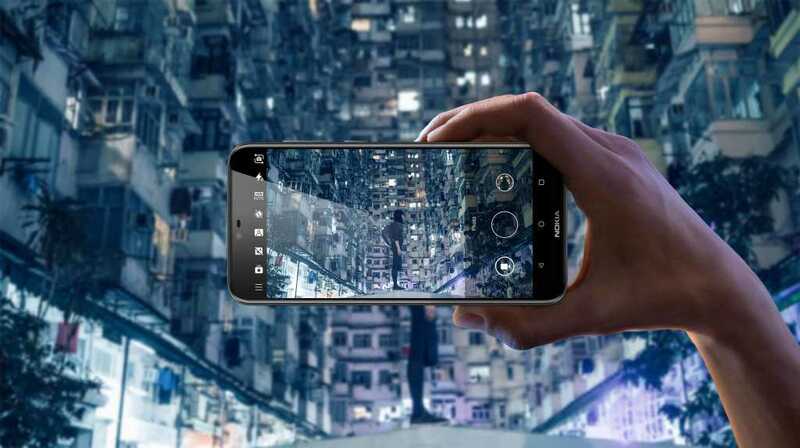 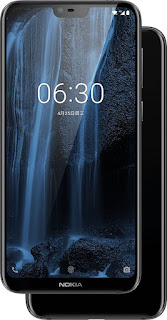 After showing the Nokia X6 to the public in China during their week-long event, Nokia Mobile has now officially launched the Nokia X6 exclusively in China. 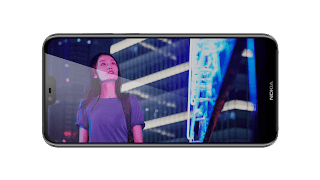 We got to know almost everything about the Nokia X6 from its design to specifications and features through leaked marketing posters even before its official release. 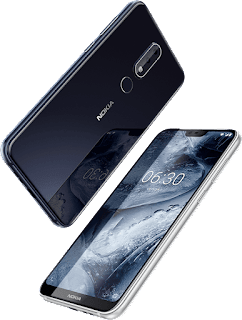 The specs of the Nokia X6 are very impressive but the design is what makes this device even more interesting. 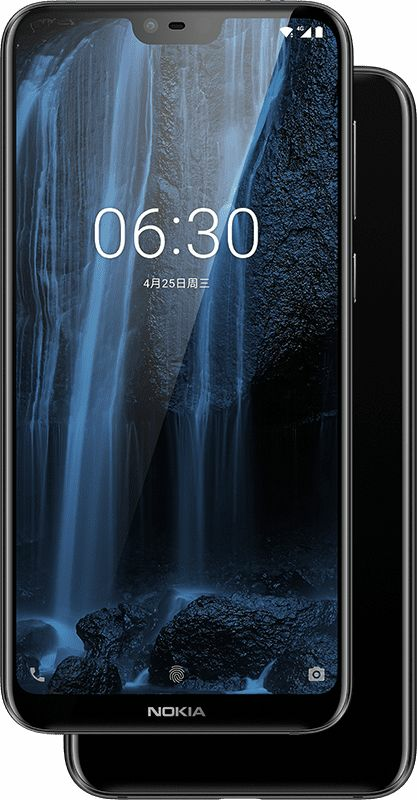 Nokia X6 comes in three variants and is priced at ¥1299 Yuan for 4GB/32GB, ¥1499 Yuan for 4GB/64GB, and ¥1699 Yuan for 6GB/64GB. 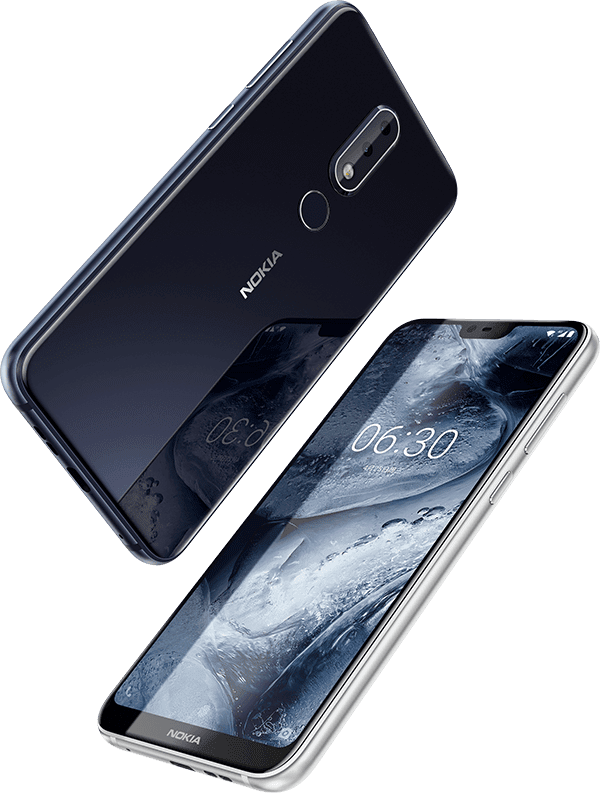 Pre-Orders for Nokia X6 have already begun on JD.com 4GB+32GB, Suning 4GB+64GB, and JD.com 6GB+64GB and the device will go on sale from 21st May onwards.